So you want to print something cute? 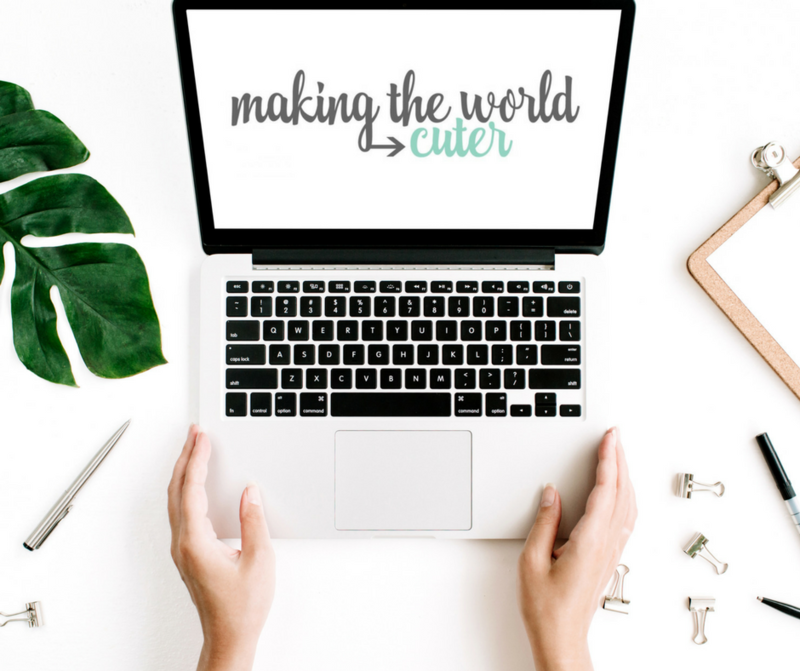 Join over 9,850 others and get access to my free library of cute free printables, checklists, and other projects for cute people. You will need the password you got in your email to see the library. Yeah baby! Get your free stuff!